Huawei is one of the most rapid developed network vendor. Almost all network domains, Huawei has products and with these products has been using in many Service Providers and Enterprise Networks. 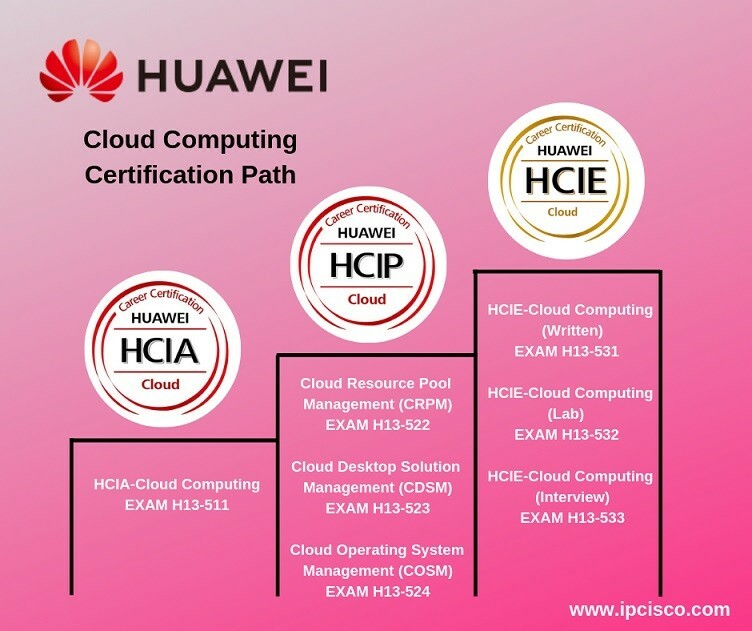 Huawei offers to the users different Certification levels about their products with the name Information and Communication Technology (ICT) Certifications. According to the last ICT Certification definitions, Huawei has ICT Certifications in three Technical Domains. 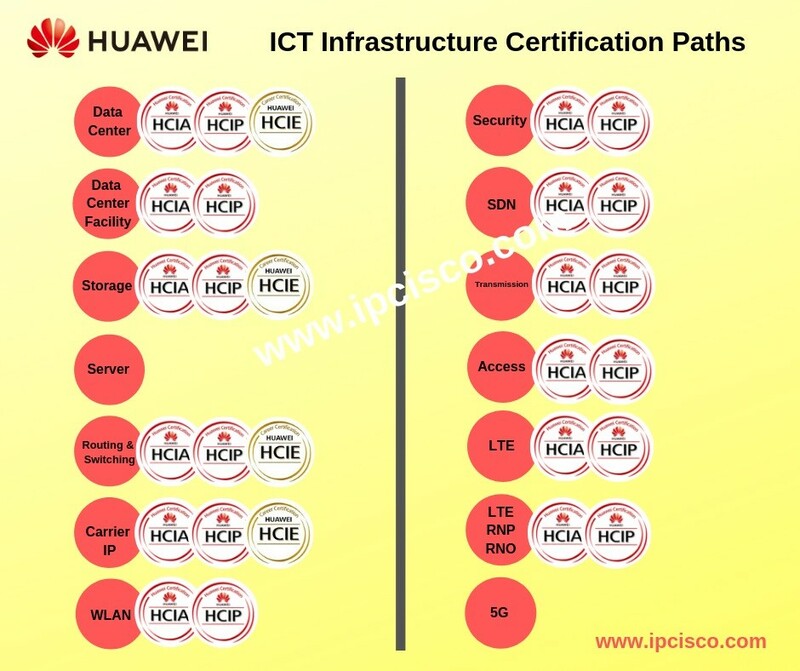 What are Domains of Huawei ICT Certifications? What are the Technical Directions of Huawei Certifications? Under Huawei ICT Domains, there are Technical Directions that has Certifications in different technologies. Here from artificial intelligence to Cloud, Routing & Switching to Datacenter, Internet of things to Security, Storage to LTE etc. there are many sub Certification levels under ech ICT Domain. What are the Levels of Huawei Certifications? Huawei Certifications has three levels mainly. These levels are, “Associate”, Professional” and “Expert”. Each level required different number of exams. What is the Technical Directions of Huawei ICT Vertical Cerification Domain? What is the Technical Directions of Huawei Platform and Service Certification Domain? What is the Technical Directions of Huawei ICT Infrastructure Certification Domain? What are the Upcoming Certificationf of Huawei? What are the Prices of Huawei Certification Exams? Huawei Certification Exam Costs are different according to the Certification Level. The first level, Association Level Exams (HCIA Exams) are 200$. The second path, Professional Level Exams (HCIP Exams) have also different prices. If there is only one HCIP Exam in this level of the certificationi the price is 300$ for one Huawei Certification Exam. If there are multiple HCIP Exams in this level, then the price of each exam is 160$. The last level, Expert Level Exams (HCIE Exams) has three steps. The first written exam price is 300$. After completing written exam, there are two steps. Lab and Interview. The price of these two steps are 1200$. How Many Years Does a Huawei Certification Valid? Huawe Certifications are valid for 3 years. How long does Huawei Certification Exams? The duration of the all written exams of Huawei Certifications is 90 minutes. For HCIE Exams, the written exam is 90 minutes. The lab exam is 8 hours and the last step, Interview is 60 minutes. What is the Pass Score for Huawei Certification Exams? Pass Score of the all written exams of Huawei Certifications is 600/1000. For HCIE Exams, the written exam pass score is 600/1000. The lab exam pass score is 80/100. There is no pass score for HCIE Interview. You will given a result Pass or No Pass. How Can I Take Huawei Certification Exams? For HCIE R&S Written Lab Exam and Interview, you should schedule an appointment from Huawei website. You can learn detailed information about Huawei Certifications on the Official Huawei Website. Hey Buddy!, I found this information for you: "Huawei ICT Certifications". 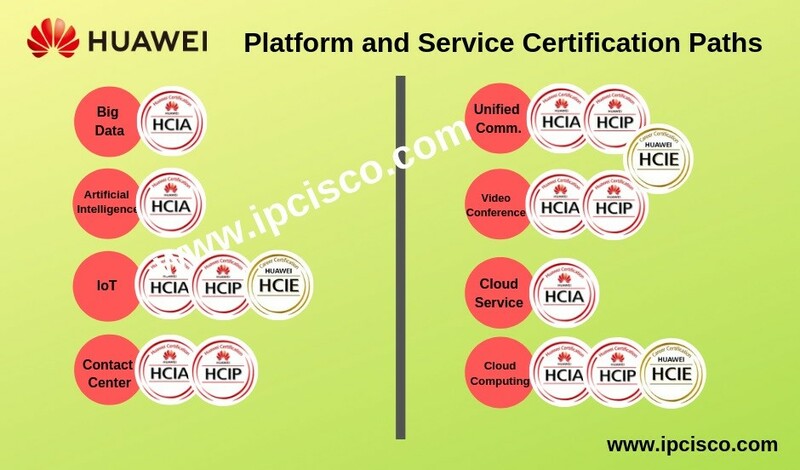 Here is the website link: https://ipcisco.com/huawei-ict-certifications/. Thank you.